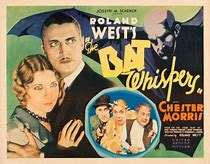 All are very welcome to join us as we take a brief break from Dirk to screen something suitably Halloweeny. 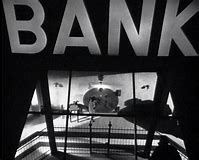 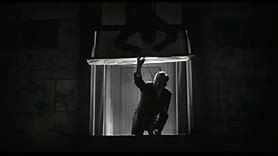 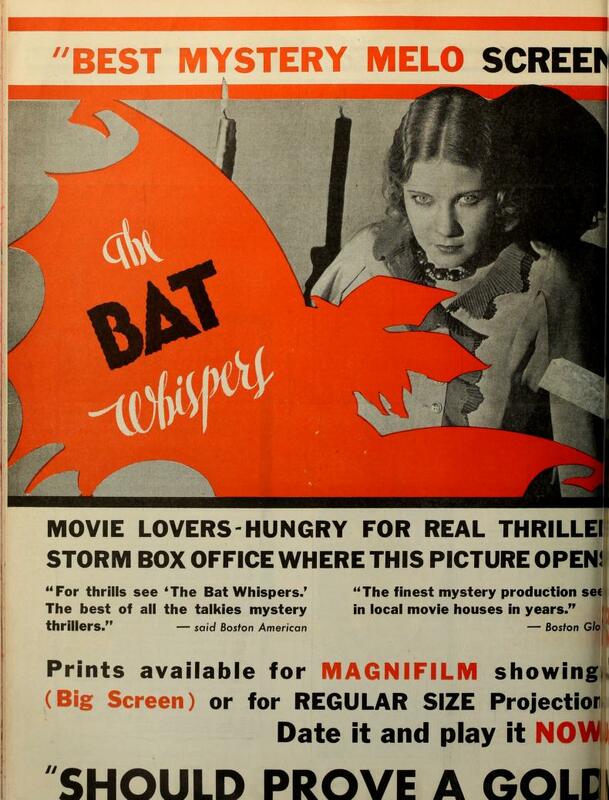 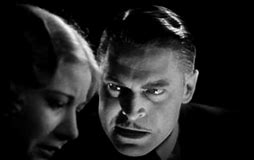 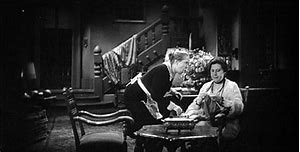 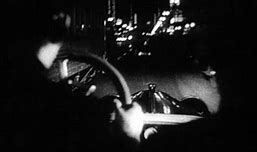 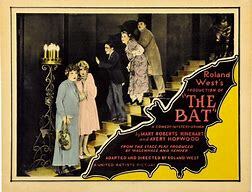 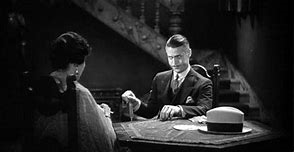 We will be showing The Bat Whispers (1930, Roland West, 83 mins) on Monday the 29th of October, 5-7pm, in Jarman 6. 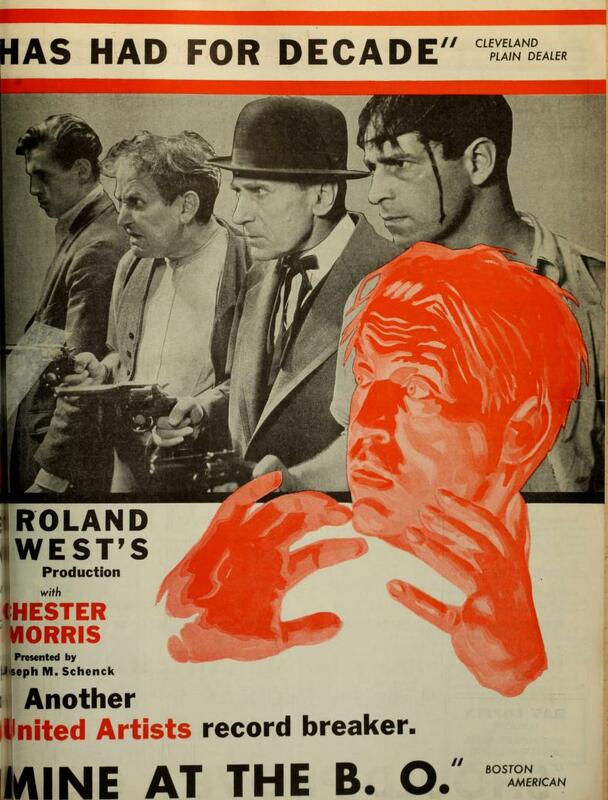 Like last time’s offering, Hunted, the film was categorised as a ‘melodrama’ by the trade press. 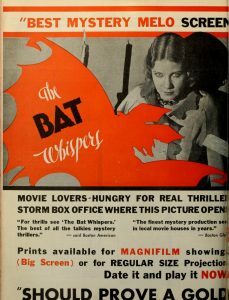 In a double-page advertisement for the film in Film Daily (11th December, 1930) the film is hailed as the ‘Best Mystery Melo Screen Has Had For Decade’. 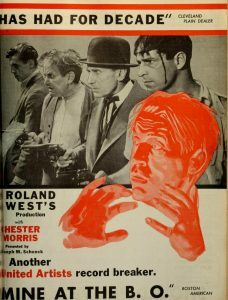 Do join us if you can, to watch a film which allows us to focus on the first element of the mystery violence chase of male melodrama.